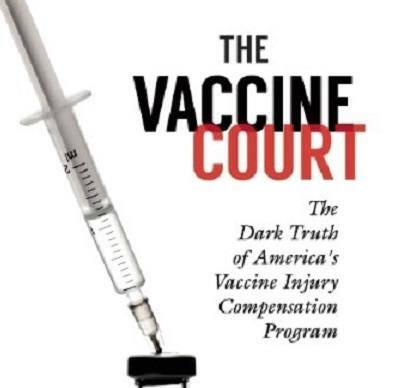 In November 2014 the Government Accounting Office (GAO) issued the first report on America's "Vaccine Court," known as the National Vaccine Injury Compensation Program (NVICP), in almost 15 years. As we have previously reported here at Health Impact News, the Vaccine Injury Compensation Trust Fund, which is funded by taxes paid on vaccines, has now grown to about $3.5 BILLION. Previous GAO reports on the NVICP have criticized the rate at which this fund was growing and being kept by the federal government, instead of being paid out to victims who have been injured or killed by vaccines. The November 2014 GAO report on Vaccine Injury Compensations revealed some problems with the National Vaccine Injury Compensation Program that the mainstream media reported. These problems include the fact that most people are still unaware that this program even exists, that it can take many years to settle a claim for a vaccine injury or death, and that while this program was originally designed for injuries and deaths due to childhood vaccines, that most claims now are made by adults injured or killed by the annual flu shot. But there are many more problems associated with the National Vaccine Injury Compensation Program that the mainstream media is not covering, so I have invited Wayne Rohde, author of a recently published book on this topic, The Vaccine Court: The Dark Truth of America's Vaccine Injury Compensation Program, to give a more in depth report that you are unlikely to read in the mainstream media.